Disney fans have had their wishes for a new trailer granted today! The highly anticipated live action version of Disney’s classic Aladdin released a new trailer with a glimpse of many of our favorite characters, including a very blue Will Smith as the Genie. 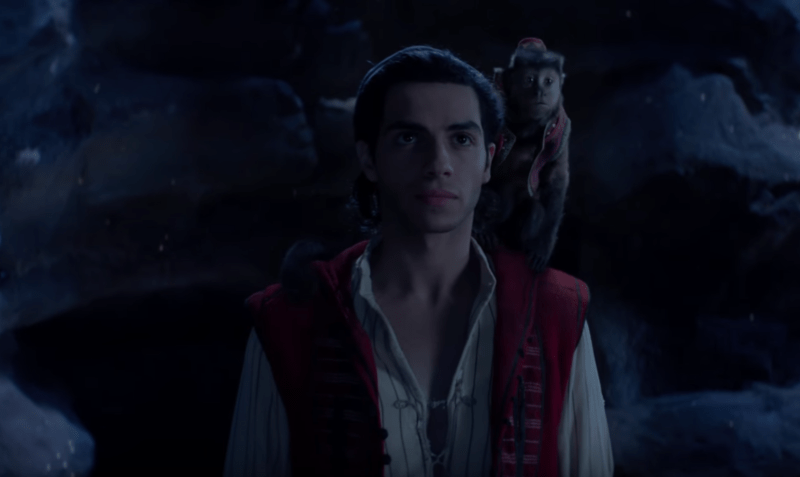 Aladdin, played by Mena Massoud, appears with his faithful pet monkey Abu. We also see Jasmine, played by Naomi Scott, and her pet tiger Rajah. 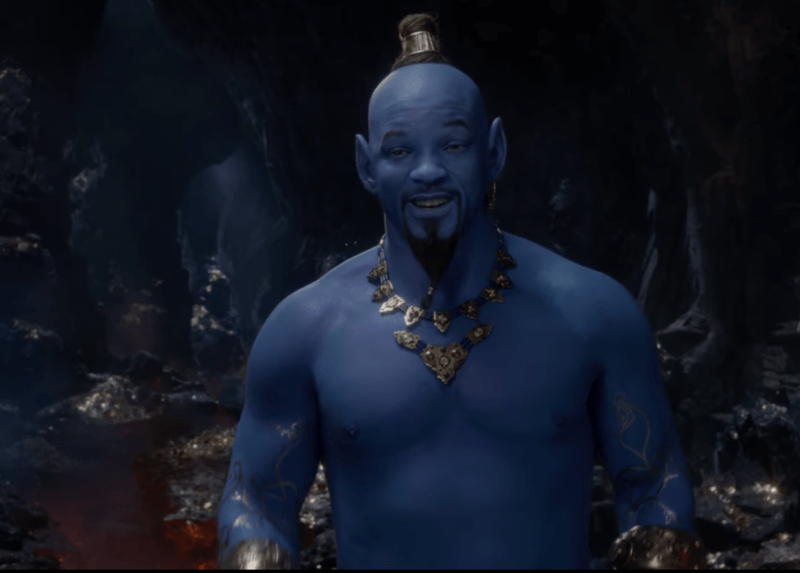 Will Smith is looking very blue as the beloved Genie. VIDEO: ‘Star Wars’ Celebration: Coverage from Day 1!